About Samuel Heath & Sons PLC - Products, News and Contacts. 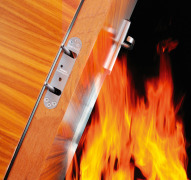 British designed and manufactured, Powermatic controlled, concealed door closers deliver exceptional fire performance. They are CE marked and deliver a number of benefits over surface mounted devices which enhance fire safety and fire door reliability. 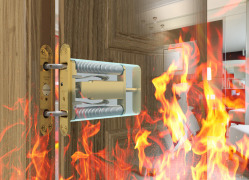 Totally concealed when the door is closed, Powermatic controlled door closers deliver exceptional fire and accessibility performance together with many additional benefits which enhance safety and fire door reliability. Powermatic controlled, concealed door closers deliver discreet, reliable automatic closing for fire doors in high-rise accommodation and social housing situations. 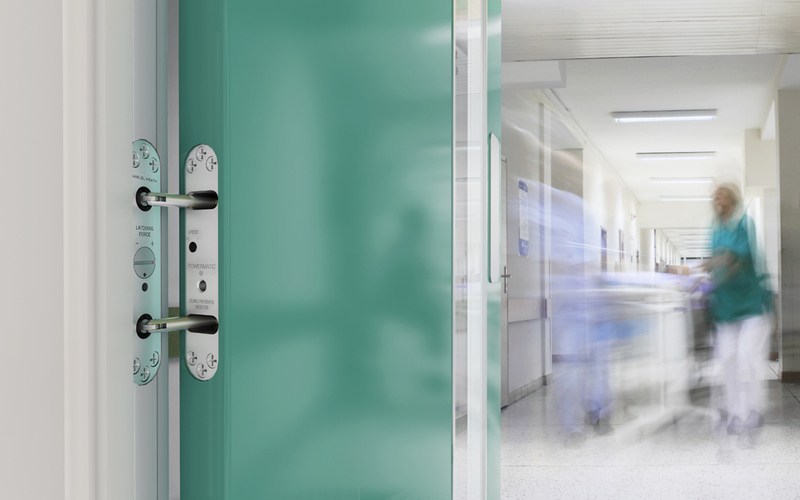 Concealed door closers deliver a number of advantages over surface mounted devices when it comes to assuring reliability and continuous fire safety. 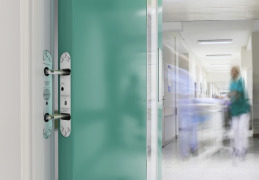 Jamb-mounted, controlled, concealed door closers can make a significant contribution towards enhancing fire safety and patient well-being in mental health and psychiatric care facilities.